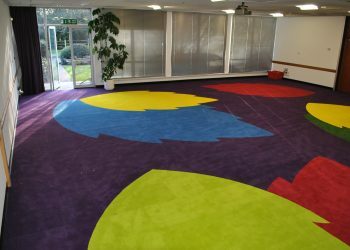 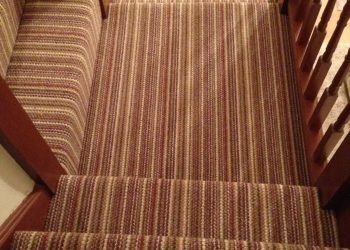 Carpets | Tyne Carpets & Flooring! 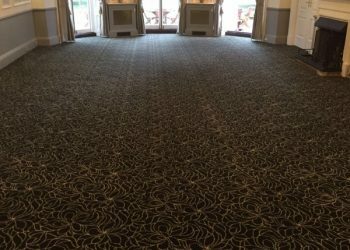 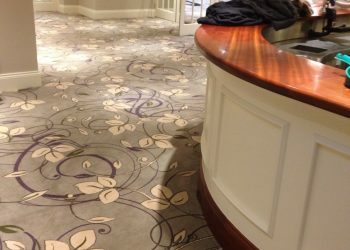 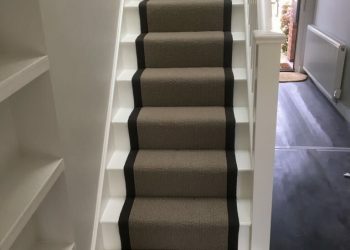 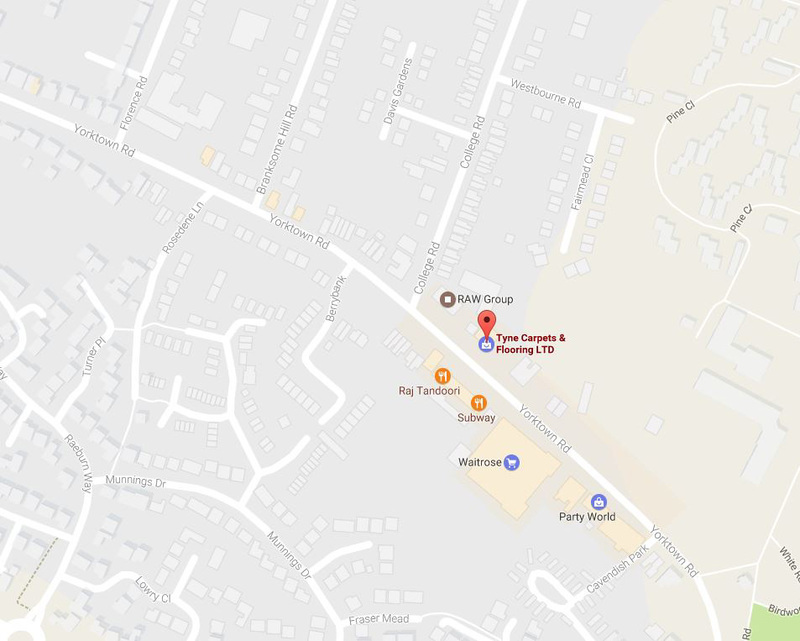 As a member of a large buying group Tyne Carpets & Flooring are able to offer highly competitive prices across the board on all makes of carpet ( no matter which manufacturer ). 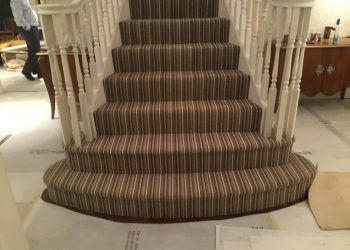 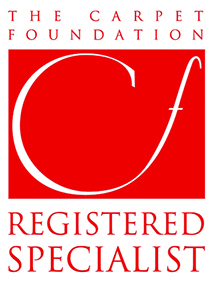 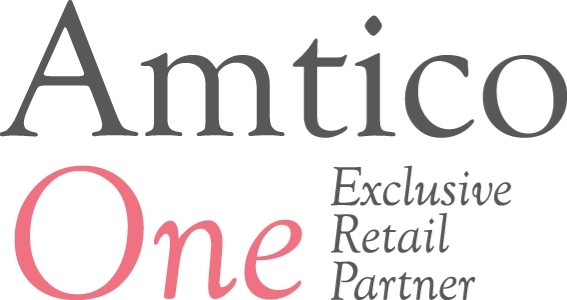 All our fitters work solely for ourselves so we can ensure the quality of installation stays second to none.